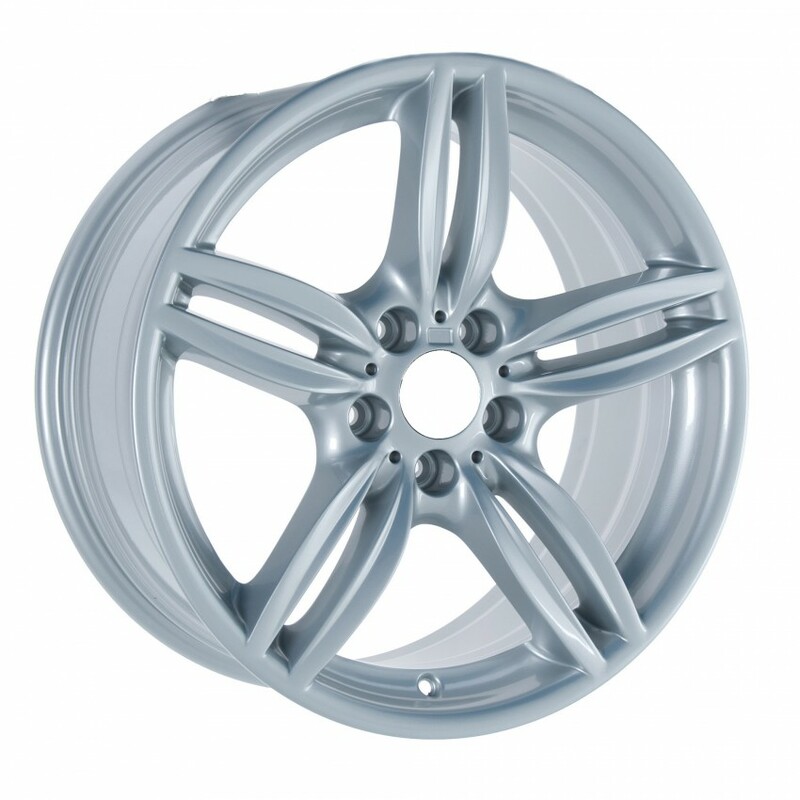 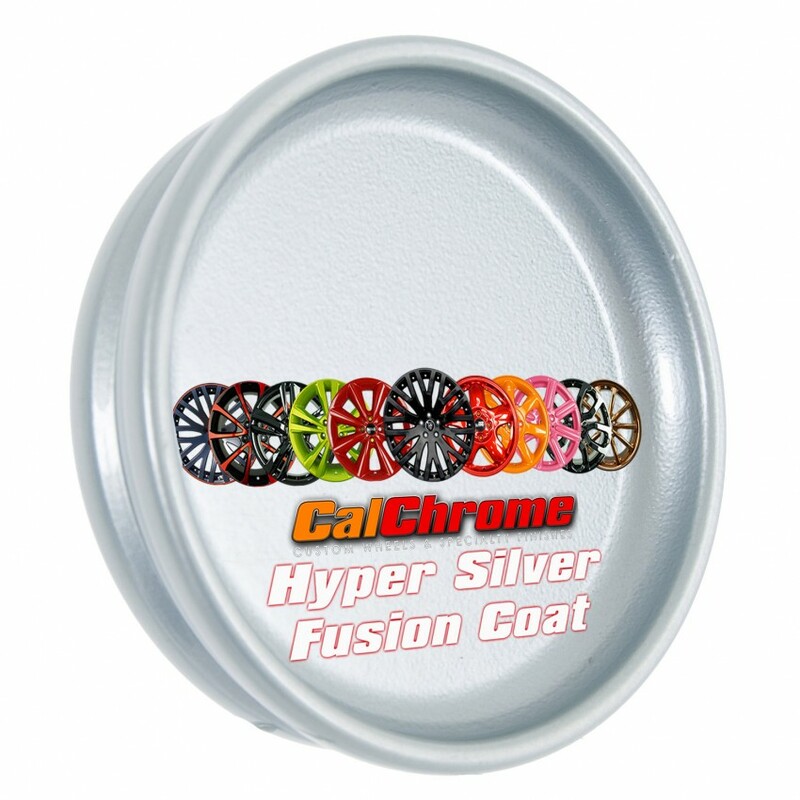 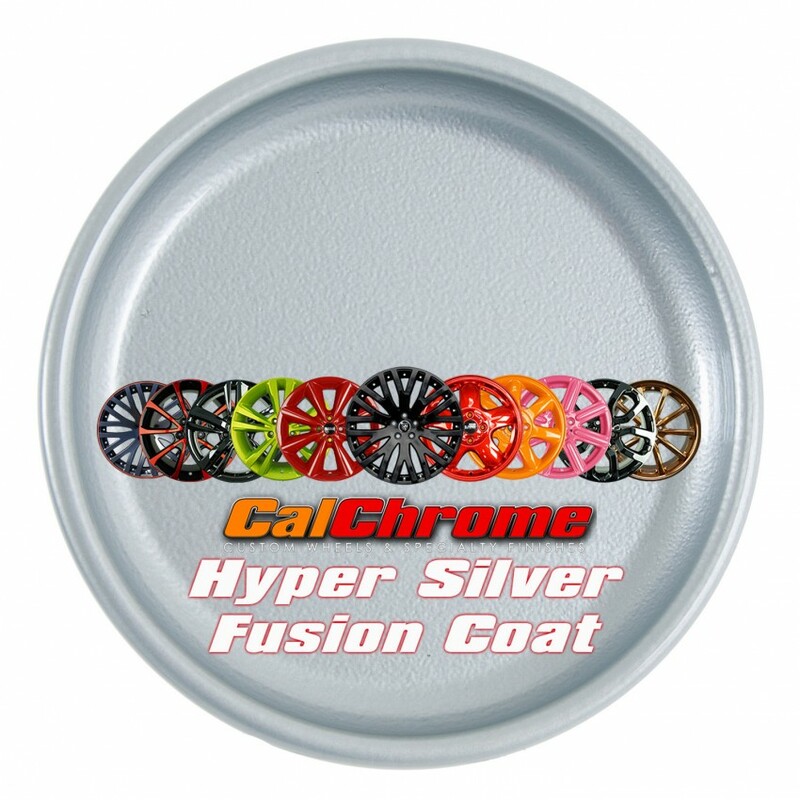 Hyper Silver Fusion Powder Coat is a high gloss bright silver finish. 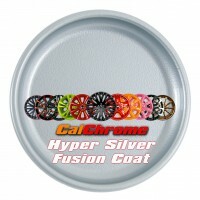 Hyper Silver is a multi-stage finish offering a clear top coat for added gloss and durability. Customize the finish even further by adding a matte or metallic clear coat.